To be eligible for the Pet Food Pantry program, you must qualify as low income, be a current participant in a state/federal assistance program, or experiencing financial hardship due to the current economic situation. To establish your financial needs, you will need bring backing documentation in the form of a Social Security letter, Medicaid letter, Food Stamp Determination, WIC folder or Unemployment letter. Applicants must provide a photo ID and proof of residency from Jefferson County, MO. We ask for personal information when one applies but do not share it with anyone and all information is kept strictly confidential. No one in the household is to resell food or items provided by the Pantry. If we find out the food or item(s) was resold, the household and all members involved will be banned from assistance indefinitely. We reserve the right to refuse anyone under any circumstance. Because of the unwanted pet population in Jefferson County, we prefer your pets be spayed or neutered. If they are not, we can direct you to low cost spay/neuter programs and can sometimes assist with cost. Acquiring more pets while on the program is a not permitted, we understand sometimes there are extenuating circumstances, but please inform us beforehand. Please make us aware of any special food needs your pet might have (allergies, senior, diet, etc.). We are a temporary (not permanent) source for pet food. We reserve the right to determine how much or how often we give food to an individual. We accept all kinds of pet food from donors. 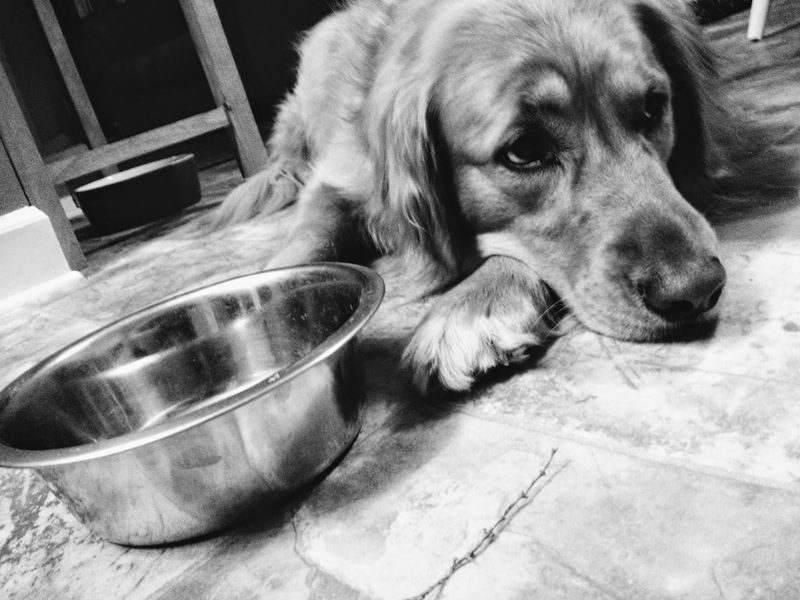 By accepting food and/or services from the Pantry, the recipient, all household members, their friends and family agree not to hold the Pantry, its staff, volunteers, and benefactors legally liable in the unfortunate event the recipient's pet(s) becomes ill or the food upsets the pet's stomach. Applicants agree that if they cannot properly care for their pet, they will notify someone from Jefferson County Pet Food Pantry. We work with many rescue groups and will do our best to find your pet a happy home. Giving back with your time, volunteering or a small donation is another way to say thanks and help us help others. Pay it forward.